When Margarita and Salvador Avila look over their restaurant, Avila’s El Ranchito, they see 50 years of work that turned into three generations of family members now running 13 locations. Margarita Avila, 92, penned recipes and with a $2,000 investment opened the first location in Huntington Park. The rest were opened in Orange County. 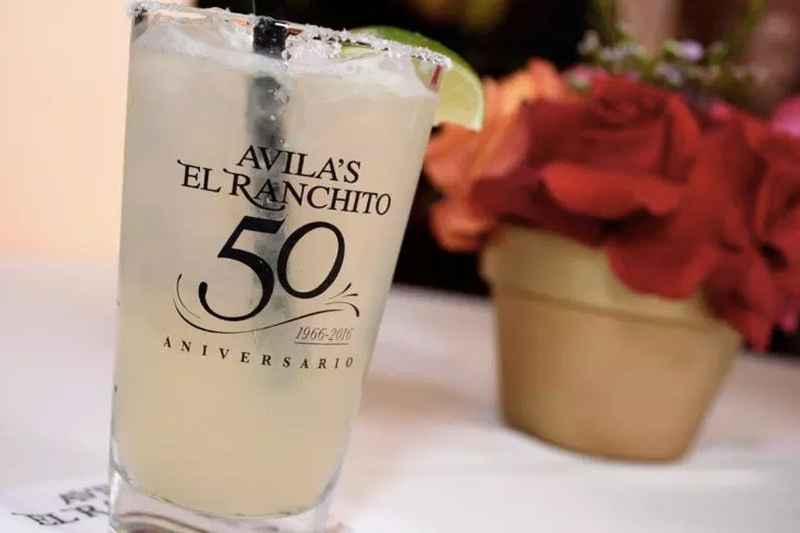 Previous Post San Clemente’s El Ranchito restaurant will cap the Avilas family’s celebration.